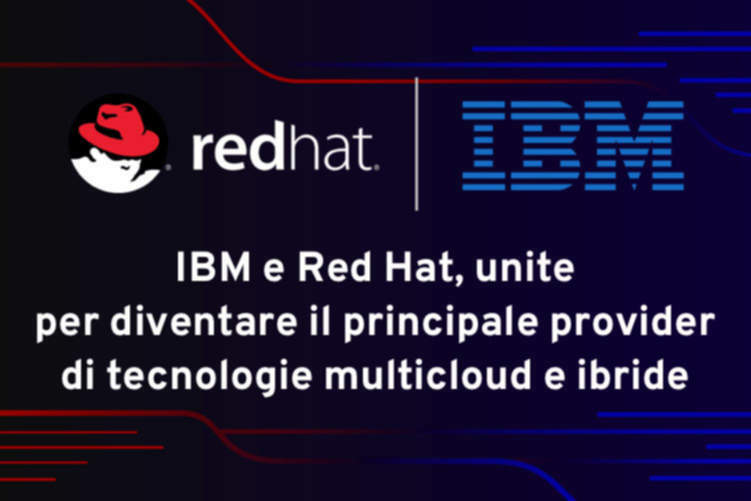 IBM e Redhat , da sempre Partners di ZetaCloud, ora ufficialmente uniti. Our Vision is to offer the best products and services to our customers and always exceed customer expectations resulting in customer delight and saving. Our mission is to provide highest possible quality at the right price. Copyright © 2019. www.www.zetacloud.it .